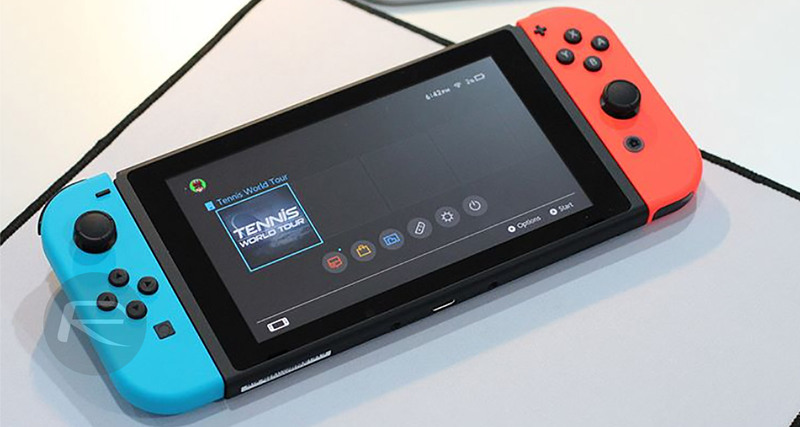 The Nintendo Switch is sure to be a popular gift this time of year, and online is always a great place to pick the popular Nintendo console up. Right now is an even better time than ever, though, because it’s being offered with a free $25 gift card to anyone who places an order. The Nintendo Switch is the Japanese company’s huge hit of a console that very much wipes away all memories of the Wii-U debacle, and it has us excited to see what the company does with the next release, too. If you don’t already own a Switch, there is an ever-growing library of games that you absolutely don’t want to miss out on, from the epic Zelda: Breath of the Wild to the always-fun Mario Kart 8 Deluxe and everything in between. With so many great games available, it’s hard to know where to start! 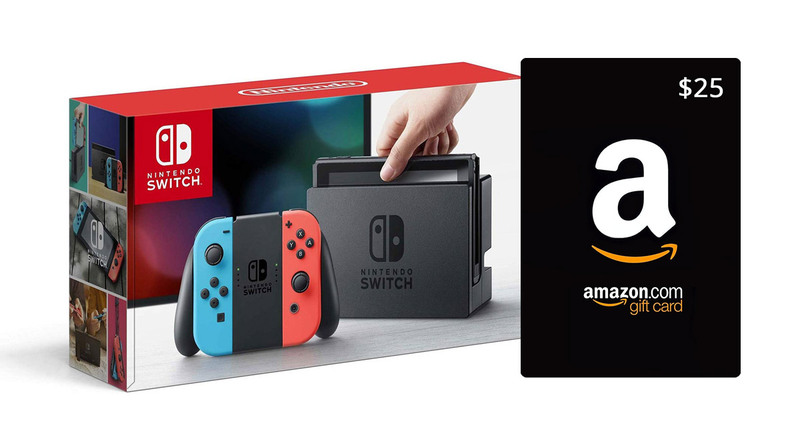 Amazon currently has the Nintendo Switch on sale for $299.99, and you, of course, get that free $25 Amazon gift card to do with as you please, too. At this point, it’s difficult to believe that anyone reading this isn’t already very familiar with the Nintendo Switch and what it has to offer, but if you’re in the dark, you’re going to have hours of fun enlightening yourself. We almost wish we could go through the whole experience of learning the Switch all over again! Remember, if you need to get this delivered for a Christmas gift, now is the time to get your order in before it’s too late. Orders are still good for pre-Christmas delivery, but that won’t last forever.